Less than 20% of Pay-TV subscribers in Mexico subscribe to OTT services such as Claro Video, Blim, Amazon Video, and Netflix; according to the 2017 First Survey of Telecom Service Users published by the industry regulator in the country. For context purposes, Pay-TV household penetration in Mexico is at 62% (March 2017) with more than 20 million residential customers nationwide. Thus, OTT services adoption accounts for a little less than 4 million households – not bad but growth opportunity is appealing. With these numbers, OTT services are yet to be a threat for Pay-TV players in Mexico – and it might never be – since both coexist and complement each other. Another discovery from this official data is that the majority of households paying OTT services are in northern and central Mexico; which correlates with the broadband Internet penetration and growth in these regions of the country. The latest official stats available shows that Internet household penetration in Mexico is 43% (Q4 2016) nationwide and more than 50% in northern states of the country. Nuevo Leon (Monterrey) and Mexico City stand out for having +60% Internet penetration. It is evident that OTT adoption is following the trend of Internet Broadband penetration in the country, now let’s look at the implications for the networks within Mexico. The fact that the majority of content-heavy traffic concentrates in such regions pushes network strategists to wisely decide how to distribute the traffic and plan the network throughout the country. For instance, network operators in Mexico strategically divide the Mexican geography based on critical high-demanding areas. Peering relationships in central Mexico would take care of the southern half of the country whereas peering up north is essential for covering the other half. Until recently, Dallas, TX, had been the closest market for Mexican networks to do peering with content providers. 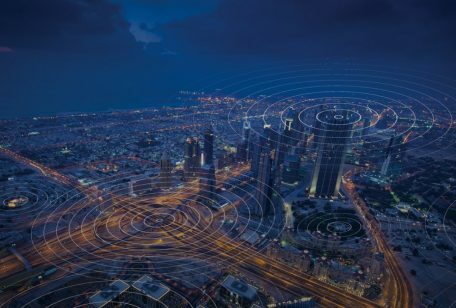 However, only a handful of carriers can make the business case to reach Dallas and the need for peering in McAllen is a common interest for operators in Mexico. 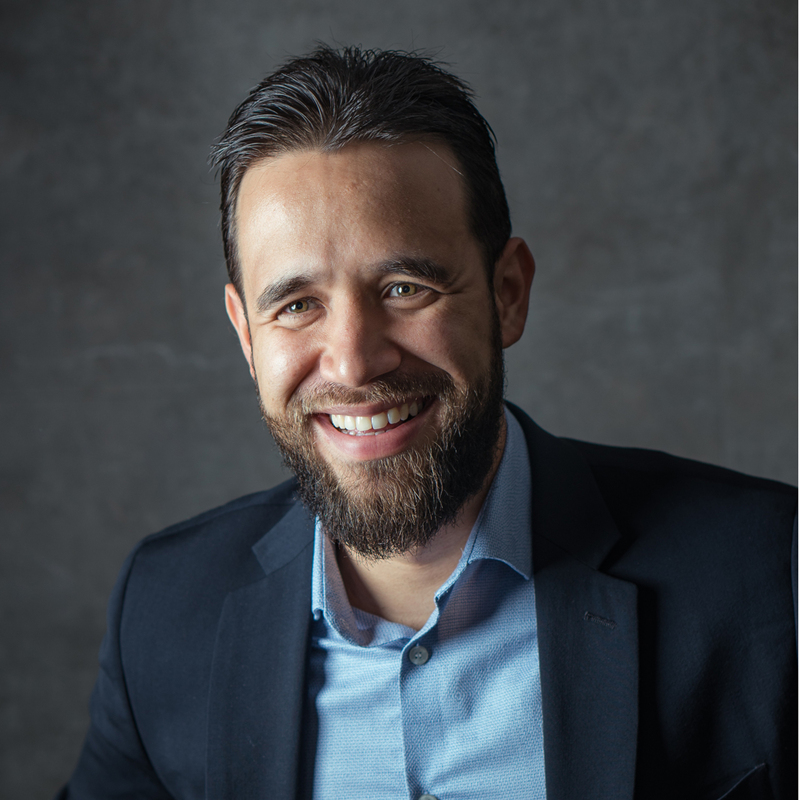 As you may know, we partner with Asteroid to build the first Internet Exchange (IXP) in South Texas as a connectivity solution for content providers and networks in Mexico. The new IXP on the US-Mexico border represents a closer point for establishing peering relationships with better results in network performance, latency, and transit costs for all the parties. The largest CDN providers are establishing their presence in MDC to join the IXP as soon as it launches this quarter. We are looking forward to sharing the news very soon. Leave a comment below and follow MDC on social media to stay tuned at @mcallendc on Twitter, Linkedin, and Facebook. 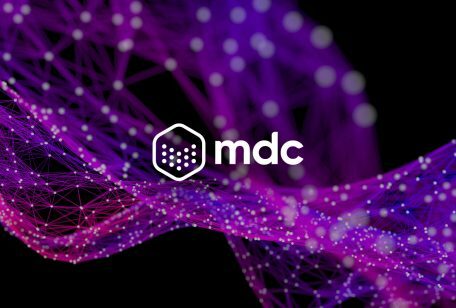 MDC prides itself on having created a peering ecosystem of network and content providers that combine the largest carriers in Mexico and the World. These telecom operators come together in carrier-neutral colocation facilities on the border. What is it that we have and they can't find anywhere else? 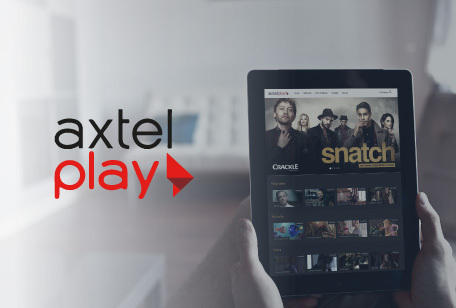 Right before the new season of Game of Thrones, Axtel launches its OTT Video On Demand offering "Axtel Play" to compete with Netflix in the crowded streaming market in Mexico. Will Netflix be able to maintain its crown in Mexico's VOD market?